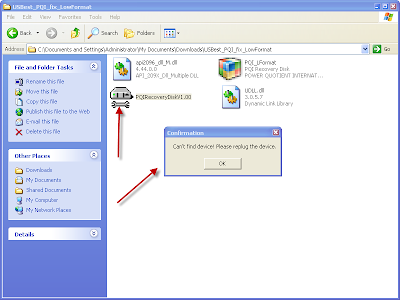 Repair corrupted flash drive that have usbest chip vendor.Low level format utility PQI support UT163, UT165 chip vendor .Download Firmware now , it's free . USBest PQI fix LowFormat utility for flash and update production PQI controllers USBest 163/165. 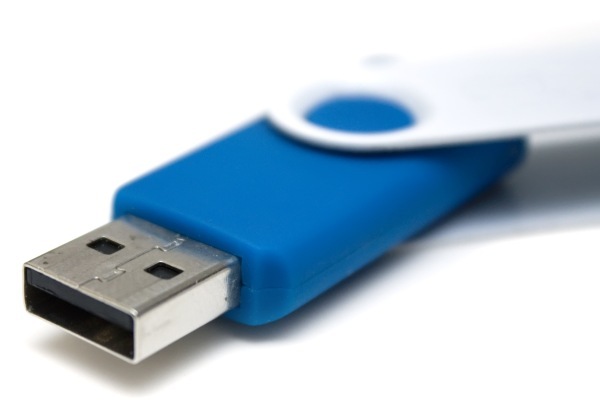 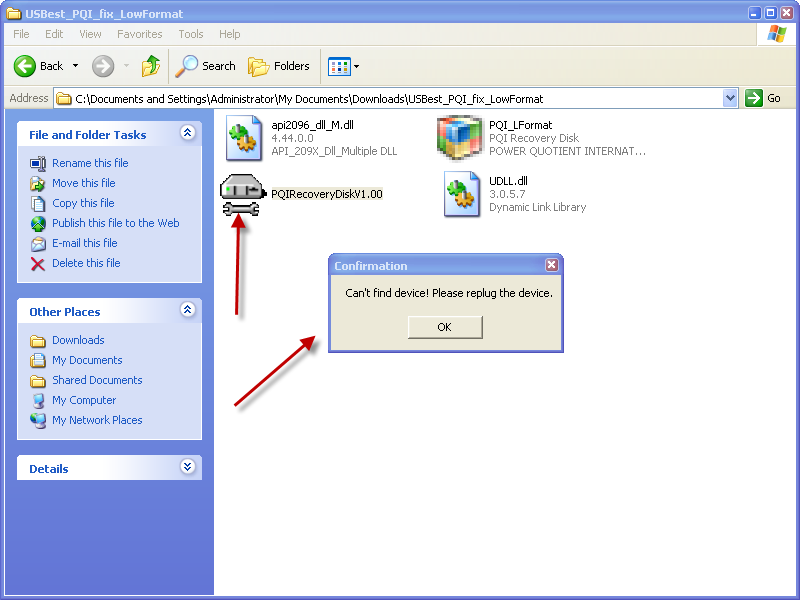 Insert usbest flash drive to your computer .Open USBest PQI fix LowFormat UT163 and UT165 software and press start to begin updating flash drive firmware .